IBM has unveiled new additions to its Storwize family of storage solutions for SMBs, as well as larger businesses with remote offices and branch sites. The four Storwize V5000 series products are designed to put enterprise-class functionality, availability, and reliability in reach of companies with modestly-scaled budgets, according to Eric Herzog, CMO and vice president of worldwide storage channels for IBM storage and software-defined infrastructure. 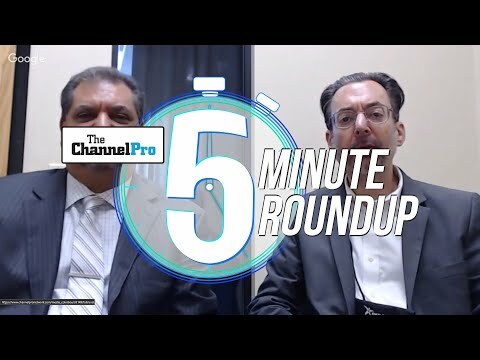 “The new IBM Storwize V5000 family is perfectly positioned for the SMB market, because it’s designed for budget conscious applications and demanding workloads without compromising service, performance or capabilities,” said Herzog in comments emailed to ChannelPro. The new Storwize V5010E and Storwize V5030E are hybrid storage solutions that accommodate 2.5-inch hard disk drives and 2.5-inch flash drives. Both units offer 1 Gb iSCSI standard connectivity and up to 64 GB of cache memory per system. The smaller Storwize V5010E supports up to 10 standard expansion enclosures or four high-density enclosures per controller. The larger Storwize V5030E offers twice that capacity. Both offerings are set to reach market on April 26th. The other new members of the Storwize V5000 portfolio, the V5100F and V5100, are all-flash devices featuring Non-Volatile Memory Express (NVMe) technology. Equipped with IBM Spectrum Virtualize software-defined storage, the two products are designed to help entry-level buyers support demanding workloads like artificial intelligence and analytics. “Storwize V5100F and V5100 bring end-to-end NVMe performance at a new and much more affordable price point,” Herzog writes. Both products ship on June 7th. Street pricing on the new Storwize V5000 products starts at $11,000 for typical configurations. 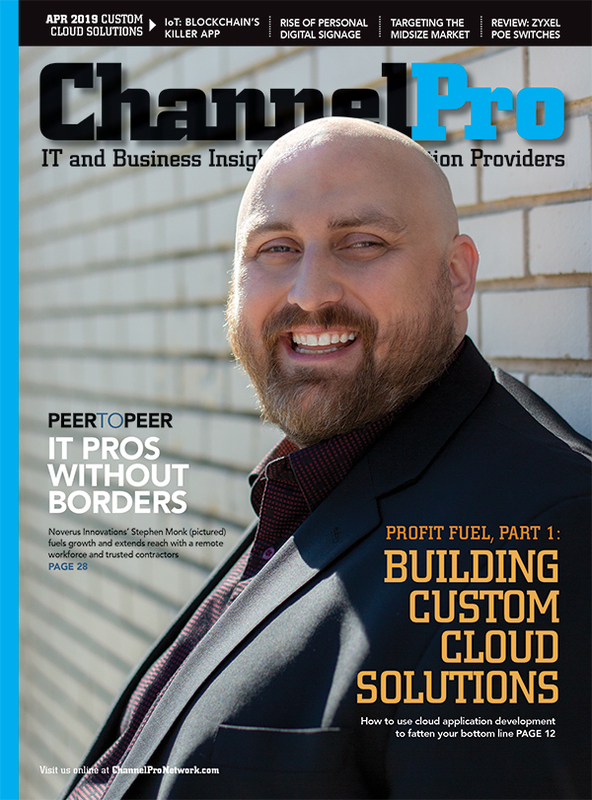 According to Herzog, that widens the range of economically-priced solutions available to channel pros whose clients need high-performance storage. 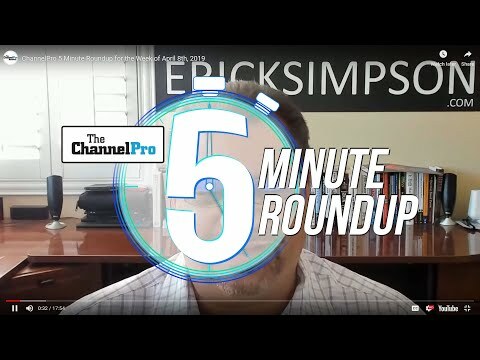 “These systems are intended for clients of all sizes but the low entry price, ease of purchase, and ease of use will make them especially attractive to SMB clients,” he says, noting as well that Storwize solutions are available exclusively through the channel. In conjunction with the Storwize V5000 family’s debut, IBM also announced that its Spectrum Virtualize for Public Cloud service, which lets customers mirror storage across on-premises and cloud data centers, will support Amazon Web Services in addition to IBM’s own public cloud starting June 7th. Support for further platforms, including potentially Microsoft Azure, is in the works. “IBM is always evaluating client requirements, and we do plan support for additional public clouds in the future,” Herzog says.